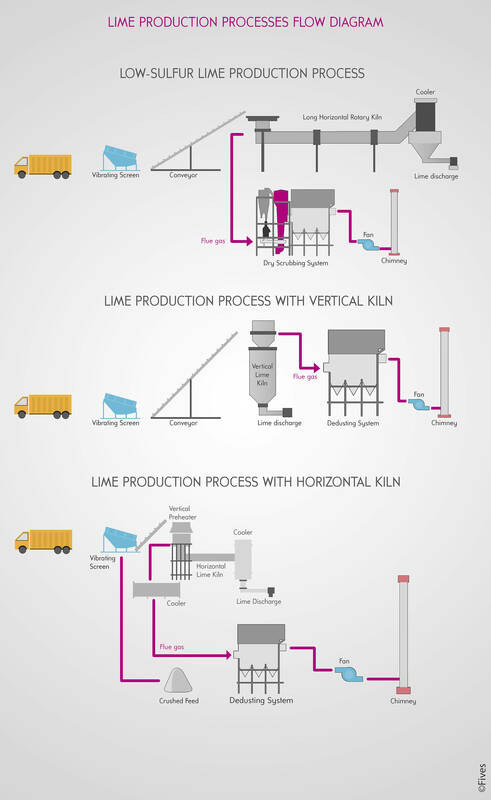 Lime production process is a very demanding industry in terms of air pollution control and emission reduction. This process generates huge amounts of dust and particulates, and SOx (SO2, SO3) in some applications. 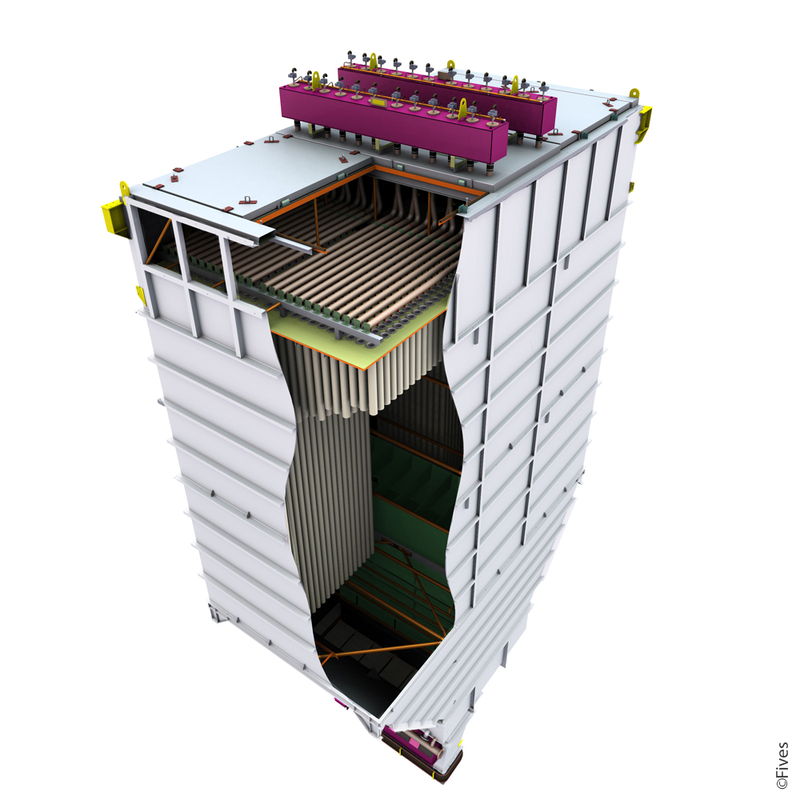 Fives designs high performance air pollution control technologies and gas cleaning technologies to meet the very stringent regulatory requirements of the Lime Industry. 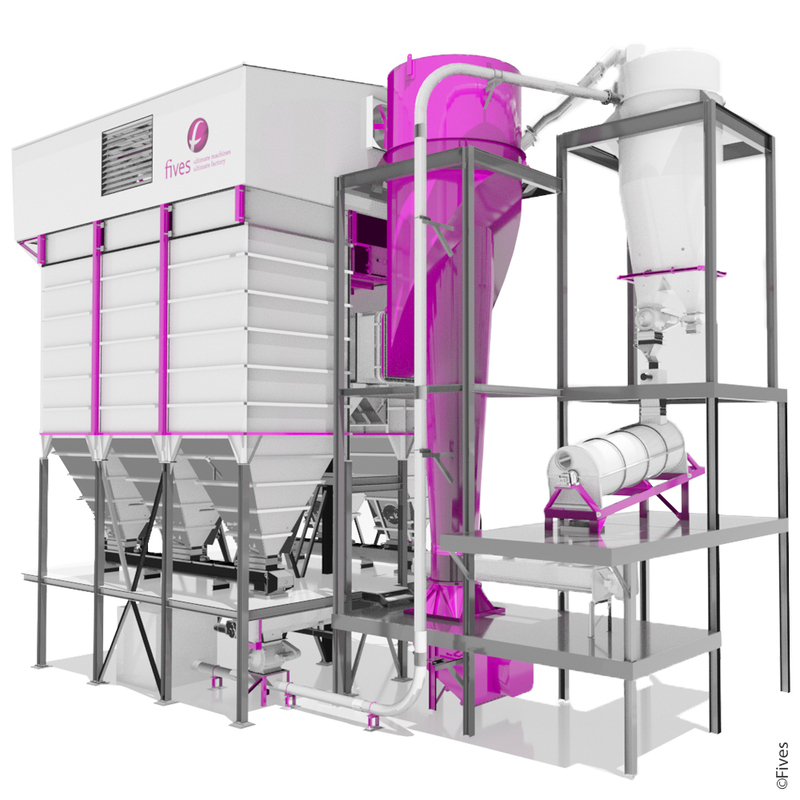 Our customization capabilities allow us to adapt Dust Collectors/Bag Filters and Dry Scrubbing solutions to most of the Lime production processes. On a Regular Lime production process, the TGT® and SONAIR™ baghouse filters can achieve the highest efficiency on dust and particulates removal from the exhaust gases of a Vertical kiln, a Horizontal kiln or a pre-heater. On a Low Sulfur Lime production process, which emits important amounts of SOx (SO2, SO3) and particulates, the All-Dry (AD™) and Enhanced-All-Dry (EAD™) Dry Scrubbing solutions offer a high performance desulfurization and filtration on the flue gas of the Long Horizontal kilns.